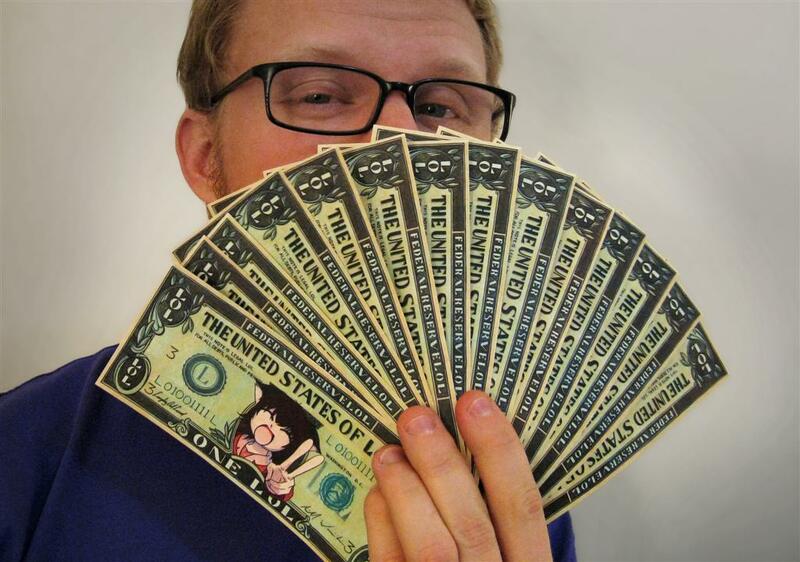 The United States Of LOL is distributing free currency which you can download and print yourself. Photographs of you with said currency, or any placement thereof, may be chosen for publication on this site should you choose to submit them. You are hereby invited to participate. Print out some LOL bills, get creative, take some pics and send them in. Print some fake money, get internet famous. What's not to love? Head on over to The United States States Of LOL for details and to download the goods.